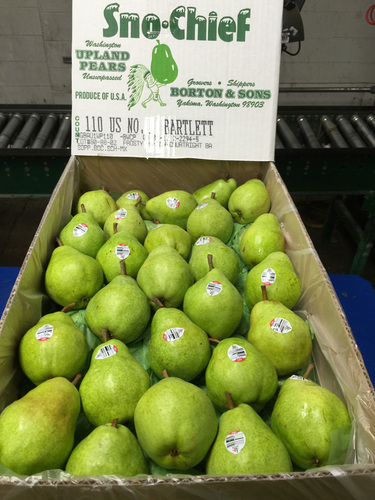 New Crop Bartlett Pears Available! 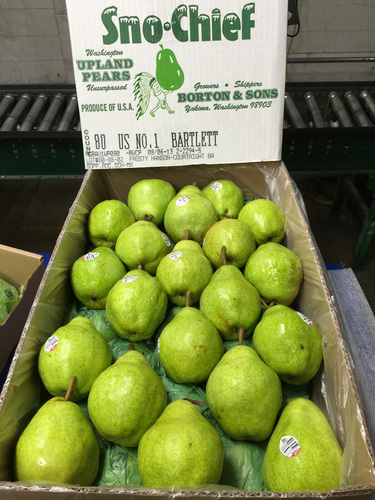 Yakima, WA – Borton Fruit started packing New 2015 Crop Bartlett Pears this week. We have been very happy with the way everything is coming together this season as well as the efforts being put forward towards harvesting another quality crop for our customers. 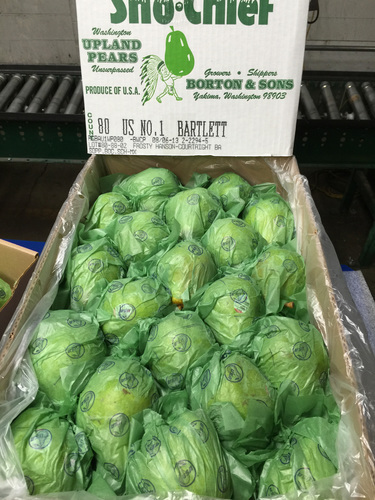 Please see pictures below of our New Crop Bartlett’s. 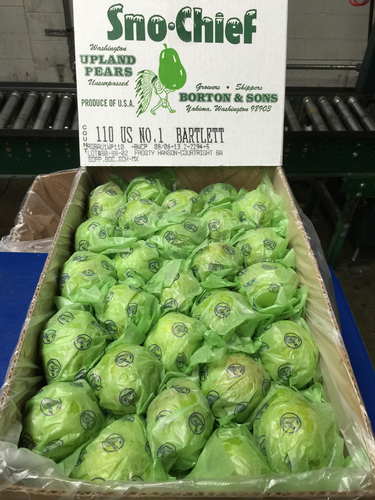 Borton plans to begin packing Gala Apples mid- week next week. Stay tuned to learn more about our 2015 Crop Apple & Pear Harvest!